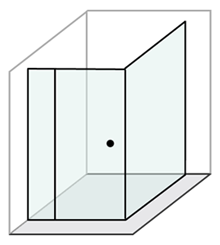 What Is An Instant Shower Screen? 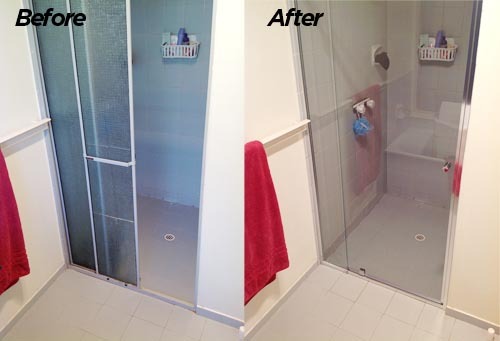 We specialise in an on-demand service to fit cost effective shower screens usually within 24 hours (no guarantee). 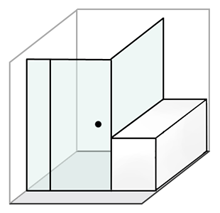 Our high quality shower enclosures are designed with the versatility to adapt to numerous applications and configurations, combined with the ease of installation and quality of components that our customers rely on. Elegance without compromise – design simplicity. 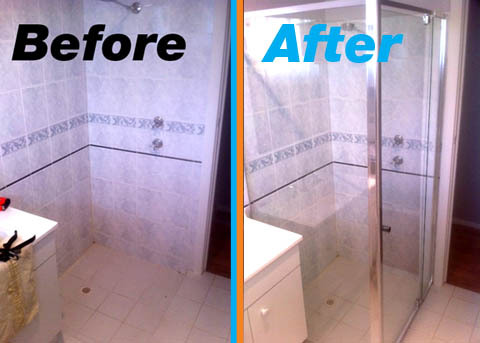 We work as the name implies & by INSTANT we mean your shower enclosure FINISHED within 1 day. So how can you get your shower screen finished within just 1 day? Simply call or text 0418 856 227 or use the ‘ORDER‘ page. Once we’ve established some basic measurements & details on your desired configuration, we send 1 of our installers out to you. Our professional installer inspects the site first hand to confirm all the necessary parts are on hand. 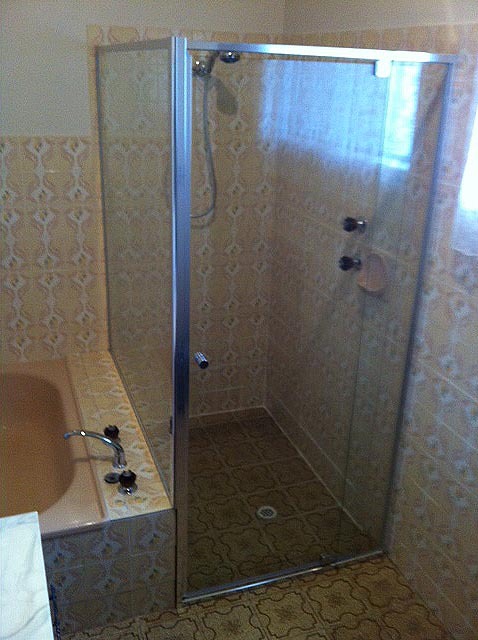 Your shower screen is professionally fitted to your bathroom. 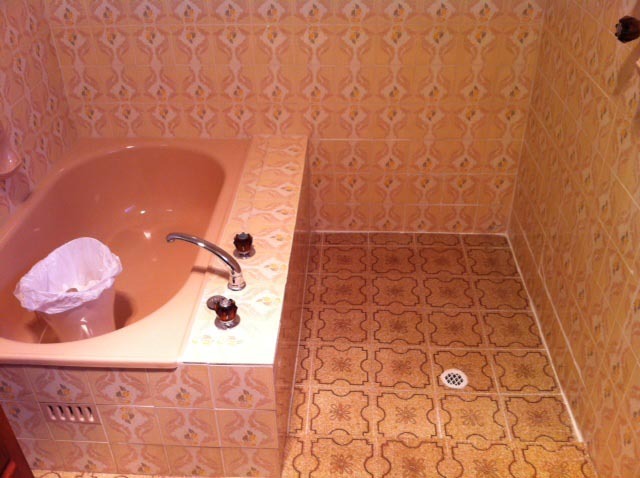 Bathroom renovations can be a stressful time for home owners, and nobody likes going without a shower. Why not eliminate the waiting period & get back into your own shower sooner rather than later. Get it done INSTANTLY! 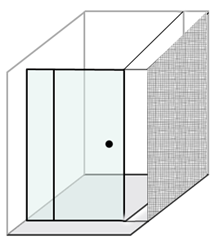 Our high quality shower enclosures are designed to be installed in various configurations to suit virtually any requirement. Ergonomic and unobtrusive, the finger pull handle complements the Optimal enclosure perfectly.